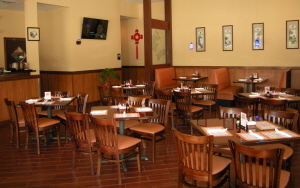 established April 2011... is a 3rd generation... family owned and operated... neighborhood Chinese restaurant... located in Tomball, Texas... on Kuykendahl Rd. 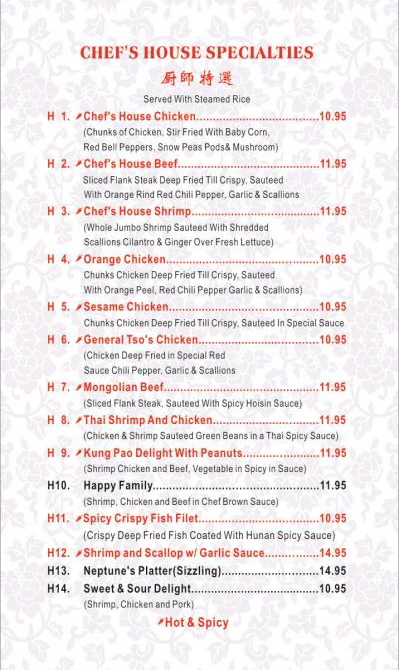 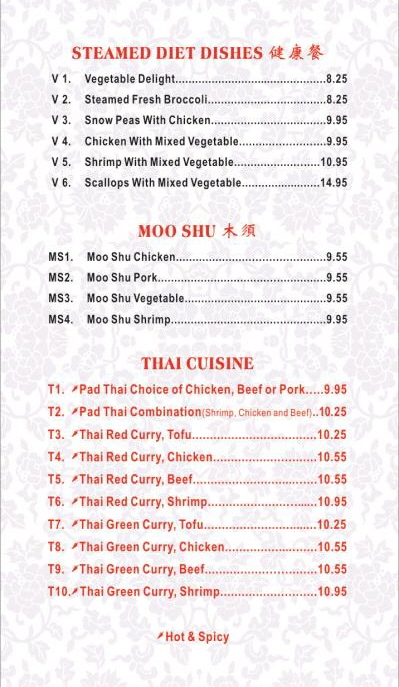 The Lunch Menu and Dinner Menu at Jade Garden Chinese Cafe feature traditional and specialty chinese dishes such as: Beef with Broccoli, Sweet & Sour Pork, Orange Chicken and Jumbo Shrimp with Ginger Sauce. 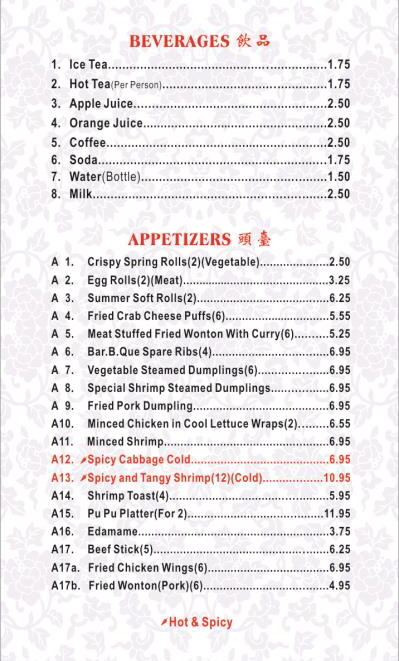 Grandma's Homemade Egg Rolls... are a customer favorite and a speciality of the house! 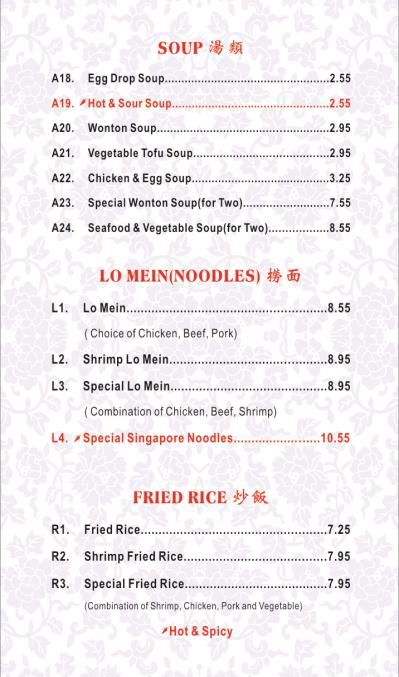 Family Dinners are also available. 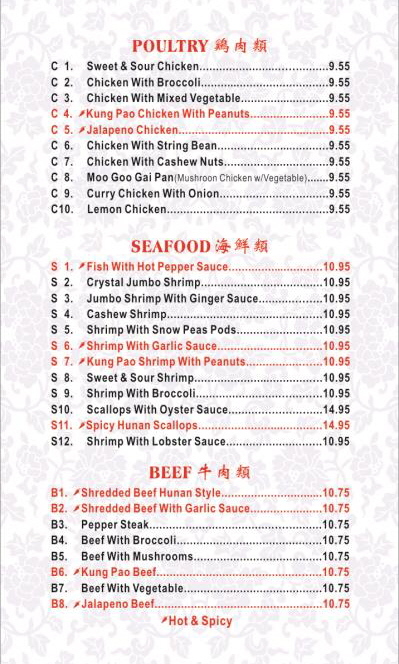 Jade Garden uses: Vegetable Oil.... White Meat Chicken... and... No MSG. 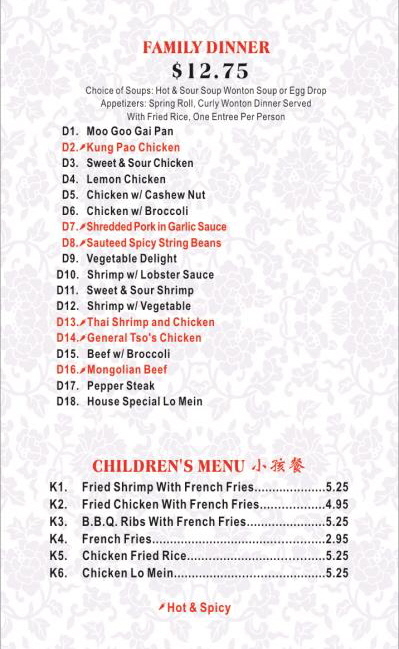 The Kid's Menu includes: BBQ Ribs, Fried Chicken and Shrimp with French Fries. 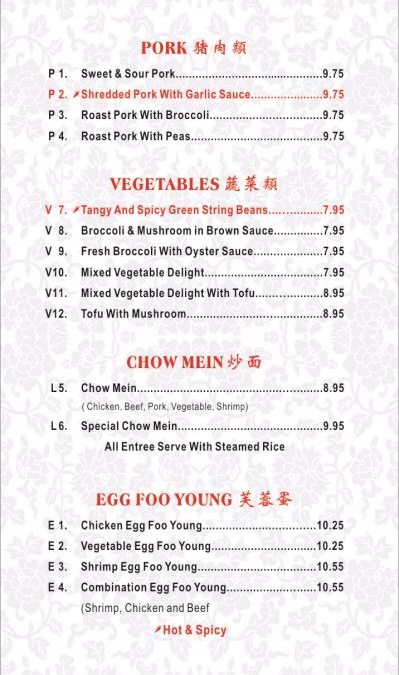 Why not let Jade Garden Chinese Cafe help you with the cooking! 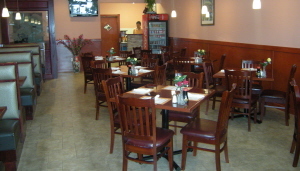 Jade Garden can provide catering for a family... or a small or large group. 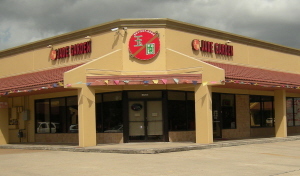 Catering by Jade Garden is a great way to provide some excitement for your next home, office or school event! 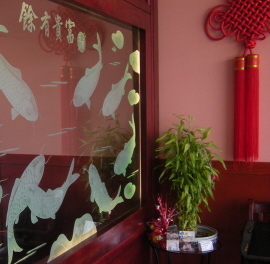 Thanks for visiting the Jade Garden Chinese Cafe Website. 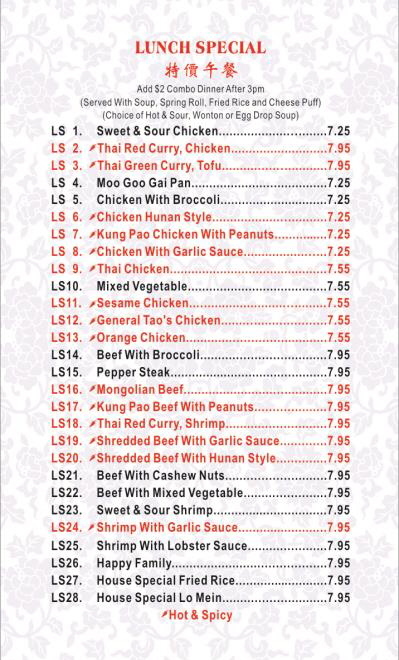 Please don't forget to use one of our FREE Money Saving Coupons! 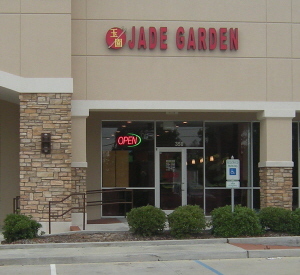 JADE GARDEN ... also has Fast, Free, Delivery !